Inland Overhead Door Company was opened for business in August of 1982 and is family owned and operated. Inland Overhead Door Company incorporated as GMAT Inc. in 1984 and has operated from the same location since inception. 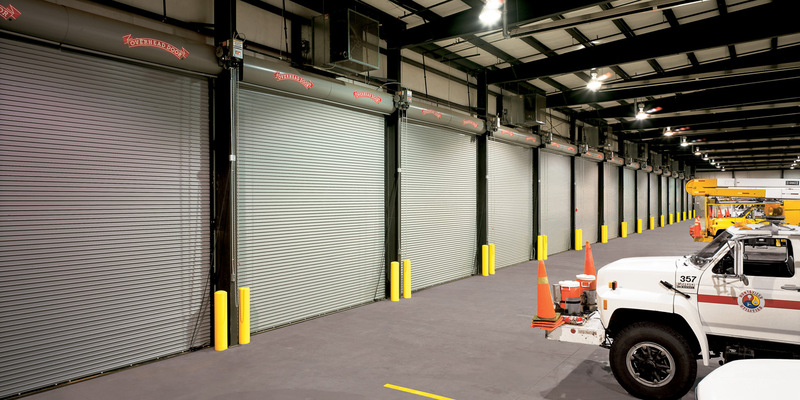 The management, staff and work crews bring several years of experience to the commercial overhead door industry. 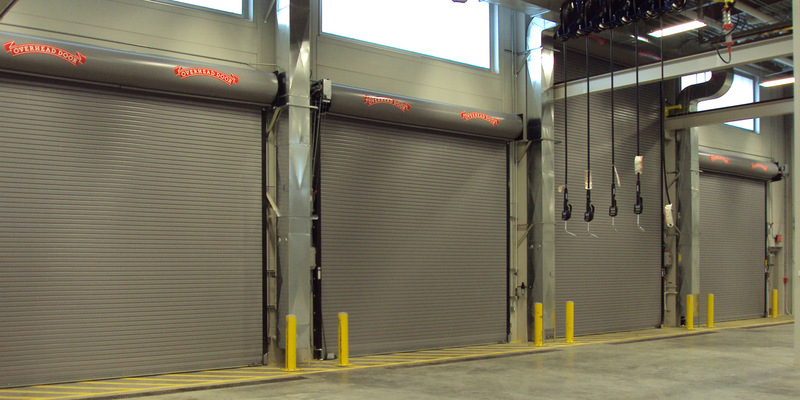 Our service and installation crews have participated in all types of overhead door projects from the enormous hangar doors at the Camp Pendleton LCAC facility to the roll-up doors at your local Costco. 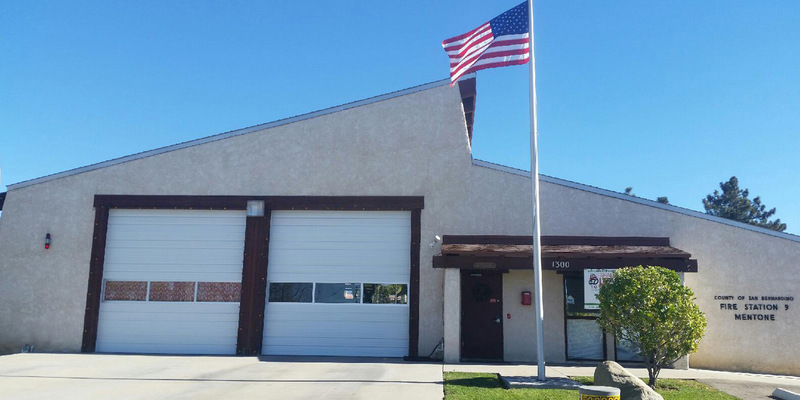 In 1997 GMAT Inc. secured a distributorship with the world leader in Overhead Doors and earned the title of Overhead Door Company of the Inland Empire. 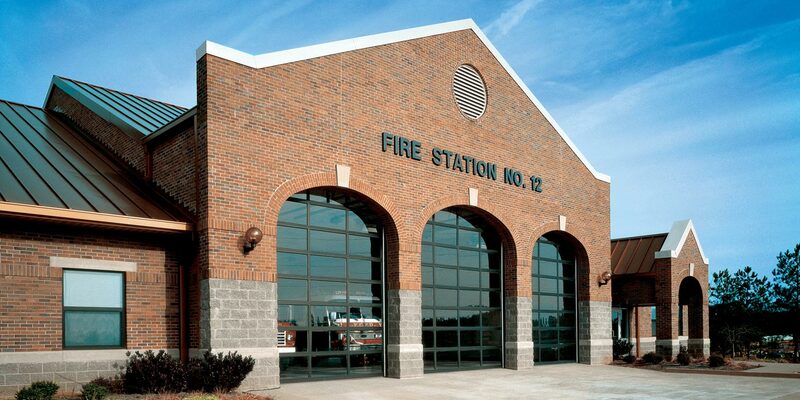 We proudly offer all the products available to the commercial market from Overhead Door Corporation. 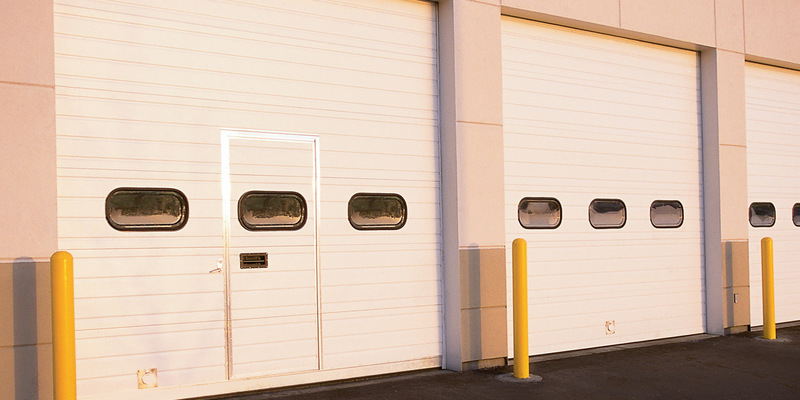 Overhead Door Company of The Inland Empire is a distributor and authorized service center for the following door manufacturers as well as many more!